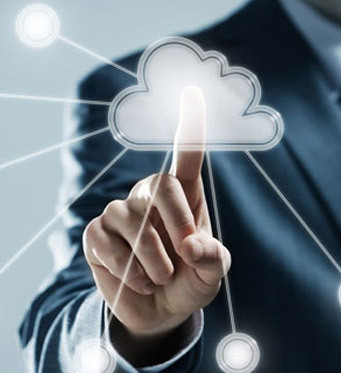 Aabasoft has a powerful cloud platform and is able to provide cloud services to more than 5000 users at a time. We have a vast and variety of different user groups in our cloud network. We provide database services via cloud and hosting services. We use the most advanced and latest cloud service hardware platforms so that the database services will be efficient and accurate. Our clients feel relaxed and relieved by giving their massive database handling and storage to us. We have service in such a way that we can assist and support you at any cases of emergencies of database related issues. DbaaS enables customers the provision of Oracle and Microsoft SQL Server environments on-demand without the need to purchase new hardware or manage complex licensing models. Inter route will provision the environment to fit your application, optimize and manage on a 24x7 basis. DbaaS will give your organization everything you need to deploy a mission critical application through one simple model and our experts ensure that all areas from storage and backups to tuning and security have been taken into consideration delivering a true ‘enterprise class’ database environment. Our cloud hosting service network centered at Kochi, Kerala, India provides a massive storage space to many and many of applications we have hosted and support.DBaaS delivers database functionality similar to what is found in relational database management systems (RDBMSes) such as SQL Server, MySQL and Oracle. Being cloud-based, on the other hand, DBaaS provides a flexible, scalable, on-demand platform that's oriented toward self-service and easy management, particularly in terms of provisioning a business' own environment. DBaaS products typically provide enough monitoring capabilities to track performance and usage and to alert users to potential issues. The products can also generate at least some degree of data analytics.